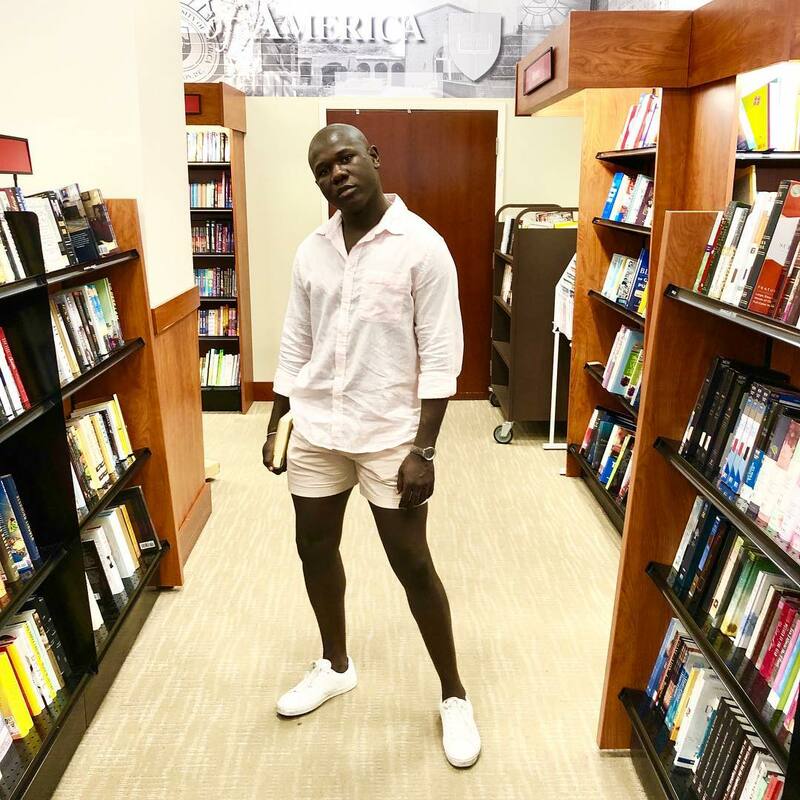 Journalist Joey Akan will not be publishing the part 4 of his “Ubi Fanklin vs Iyanya” series titled: “The Story of Emma Nyra,” he announced on Instagram on Wednesday. The story of Ubi Franklin allegedly physically abusing Emma Nyra resurrected after his recent social media feud with his former business partner Iyanya. Iyanya insinuated Ubi was assaulting her, but Ubi, speaking to Joey as part of the series, said him and Emma signed an NDA with a N10m fine for any defaulter. Later on, a 2016 interview with Emma Nyra surfaced, where she confirmed he indeed abused her. “I went through a lot,” she said, without giving details because she said she’s not ready for it. “After careful and extensive consideration of the safety of all concerned for the main victims of Ubi Franklin, I will no longer be publishing a part 4: The story of Emma Nyra,” Joey wrote on Instagram. In another Instagram post, Joey addressed comments from people insinuating that he had been bribed to kill the story. “It was solid work detailing diabolical crimes and abuse,” he said about the story. “I never collected money or succumbed to threat. Ubi no reach…. I killed my story to protect lives, including children…. One day, I hope it comes out, when people are less vulnerable,” Joey said. 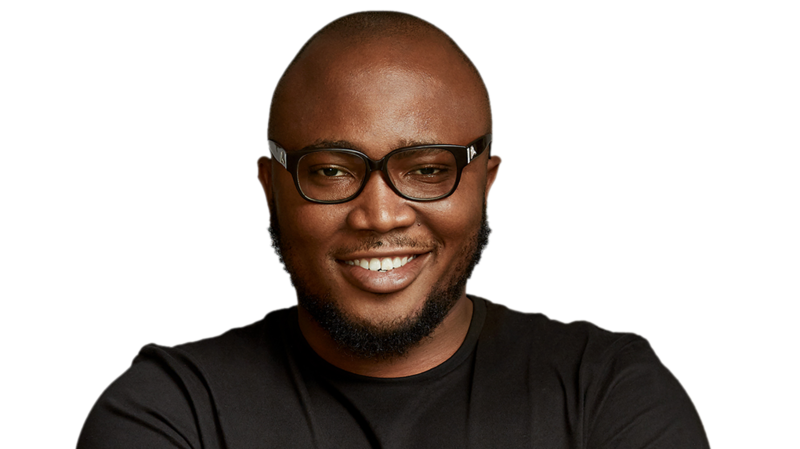 The post Joey Akan not Publishing his “The Story of Emma Nyra” Article “for the sake of the main victims of Ubi Franklin” appeared first on BellaNaija – Showcasing Africa to the world. Read today!.